Alaska Vein Clinic -- Dr. Robert Artwohl M.D. Welcome to the Alaska Vein Clinic! Medicare is now covering this new vein treatment option. 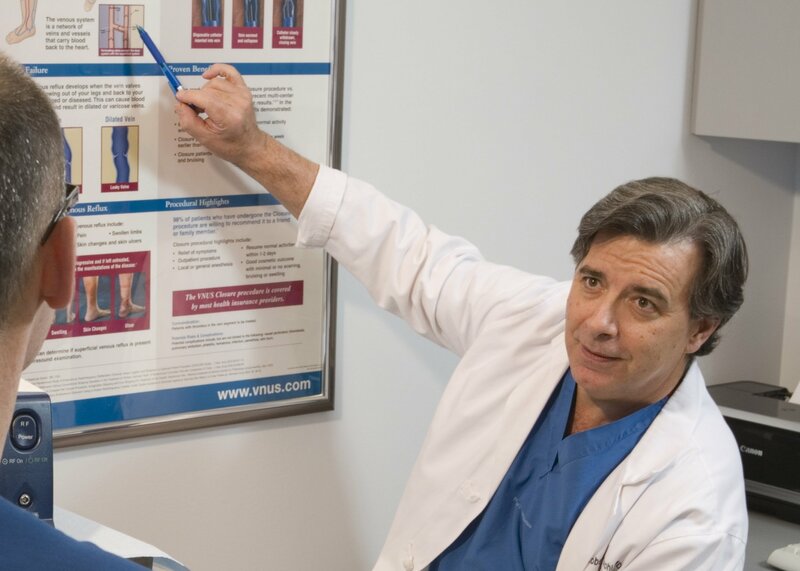 Join the thousands of Alaskans who have been expertly and safely treated by board-certified surgeon Robert R Artwohl, M.D and his staff at the Alaska Vein Clinic. The AVC website is designed to provide useful information about veins, vein treatment, and insurance questions. 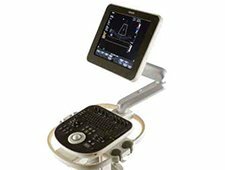 for initial consultation or ultrasound study. Dr. Artwohl is an American Board of Surgery certified surgeon who specializes in minimally invasive procedures to treat vein disease. 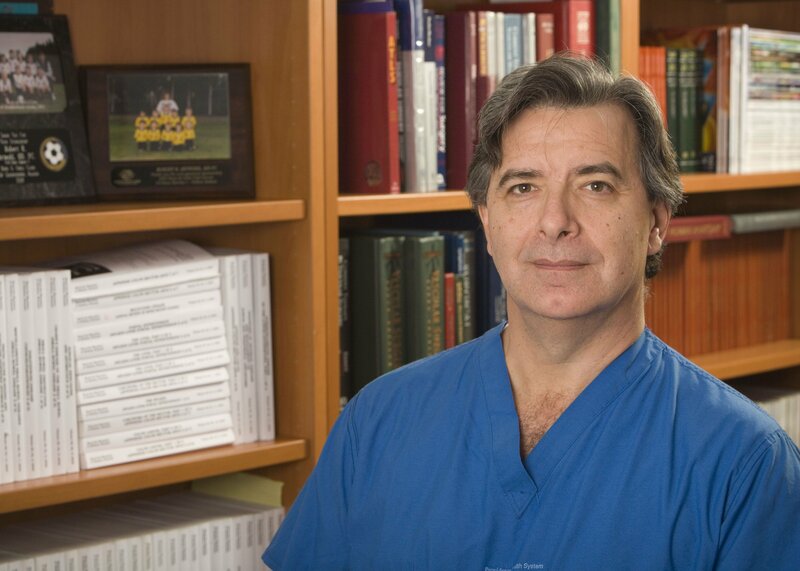 He specialized in general and vascular surgery for over 20 years before limiting his practice to treating vein disease. 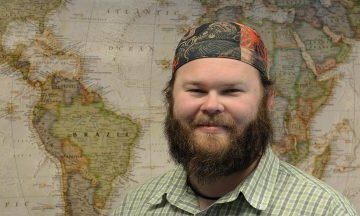 He has lived in Anchorage since 1997. 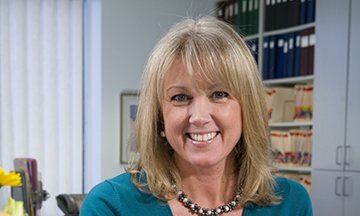 Devon is a highly experienced registered vascular technologist who has been with the Alaska Vein Clinic for over 10 years. He performs the ultrasound studies and assists Dr. Artwohl in ultrasound-guided procedures. Cheryl, Le’Toyia, Yousi, and Ruth always put a premium on patient service in a friendly, ethical, and calm environment. Patients find our staff willing to go the extra mile to help them through the experience at the Alaska Vein Clinic. All the procedures listed below are done in-office with little or no downtime. Click each picture to learn more. Is It A Vein Problem? 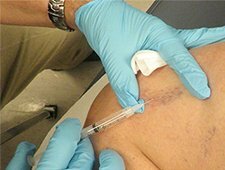 Understanding basic vein anatomy and physiology is the basis for understanding your vein treatment. Sclerotherapy is a long-established method of reducing the appearance of spider and varicose veins. 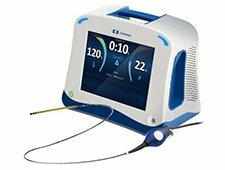 ClosureFast remains the most advanced and safest treatment for venous insufficiency available today. 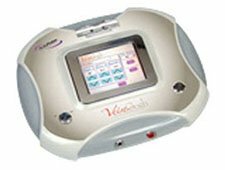 VeinGogh uses an electrical technique called ohmic thermolysis to selectively “zap” spider veins. 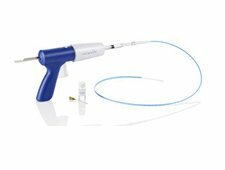 The VenaSeal™ closure system is a new safe and effective technique that uses a medical adhesive to close the vein. 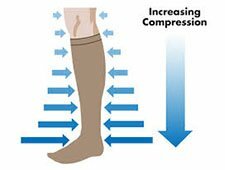 Compression stockings are the mainstay of preventing and treating venous insufficiency. USGS (ultrasound guided sclerotherapy) treats defective veins that are hidden beneath the skin. 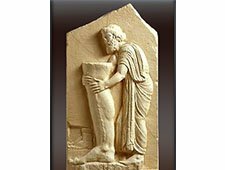 Diagnostic ultrasound is crucial to diagnose your leg problems and outline your individual treatment plan. Why Choose the Alaska Vein Clinic? If you have spider veins, varicose veins, leg swelling, heaviness and tiredness of the legs, itching, burning, pigmentation, and skin ulcers caused by venous insufficiency, you can trust the Alaska Vein Clinic to properly diagnose and treat your problems. If you’re not sure your leg problems are related to venous disease, we can help you sort that out as well and get you going in the right direction. And if it turns out you need a venous procedure, you will be in good hands. We have safely and successfully performed over 6000 non-surgical minimally invasive outpatient office-based procedures that leave patients with minimal discomfort and no downtime. 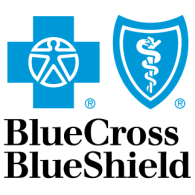 We are in-network and preferred providers for Aetna (including all Aetna administered plans), all Blue Cross and Blue Shield programs, GEHA, United Health Care, EBMS, Cigna, and many others. 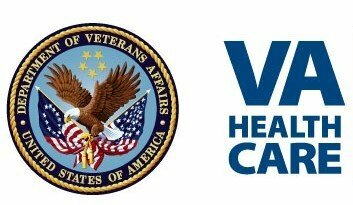 We accept Medicare, Medicaid, Tricare, and have proudly worked with Veterans referred from the VA for many years. 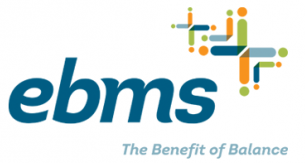 For those patients without insurance, we work out easy payment plans if needed. We are fully committed to doing what needs to be done and nothing more, and treating each of our patients like each of us would want to be treated. If you’re not sure your leg problems are not related to venous disease, we can help you sort that out as well and get you going in the right direction. And if it turns out you need a venous procedure, you will be in good hands. We have safely and successfully performed over 5000 non-surgical minimally invasive outpatient office-based procedures that leave patients with minimal discomfort and no downtime. Every patient is personally evaluated by Dr. Artwohl. 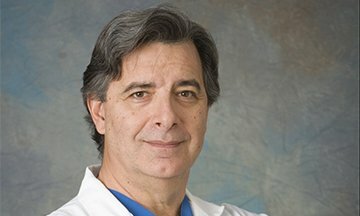 All procedures are performed by Dr. Artwohl, a board certified surgeon with over 20 years of vascular surgery experience and over 10 years of performing minimally invasive venous techniques. All venous ultrasound studies are performed by Devon Berthiaume, a sonographer who is a certified Registered Vascular Technologist. He has worked with Dr. Artwohl for 8 years and has had extensive experience in performing venous duplex ultrasound studies. 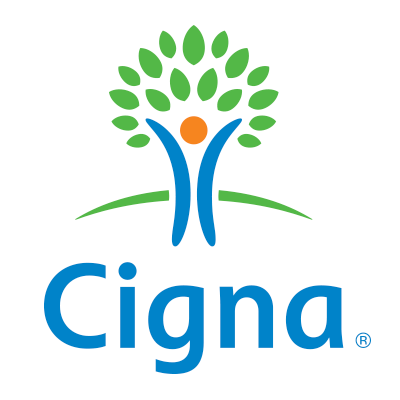 We are in-network and preferred providers for Aetna (including all Aetna administered plans), all Blue Cross and Blue Shield programs, GEHA, United Health Care, EBMS, Cigna, and many others. 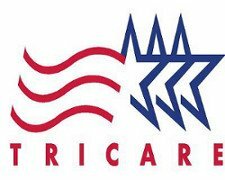 We accept Medicare, Medicaid, Tricare, and have proudly worked with Veterans referred from the VA for many years. If you have no insurance, we can work out easy payment plans. We are fully committed to doing what needs to be done and nothing more, and to treat each of our patients like each of us would want to be treated. Find out which consult is best for you. Most vein procedures are covered. We are preferred providers or accept the insurance listed. For some companies, we are able to provide links to their varicose vein treatment policy. Be aware that policies can change from one plan to the next, and your plan may not cover exactly what posted for each link. We recognize every patient is an individual. We only recommend venous procedures that are needed and will conform to the patient’s needs and goals. Not all venous procedures need to be done at once and by staging venous procedures, many unnecessary procedures can be avoided. This is both safe and economical for the patient. We fully inform each patient about any procedure being recommended: why it is being done, how it is being done, what can be expected from the procedure, and the limitations and risks of each procedure. We work with the patient to make any treatment as affordable as possible. The Alaska Vein Clinic is located on the third floor of the B building in Suite 309 at the Providence Alaska Medical Center.